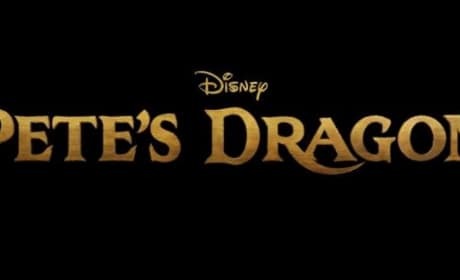 Walt Disney Studios has unveiled the official logo for Pete's Dragon. 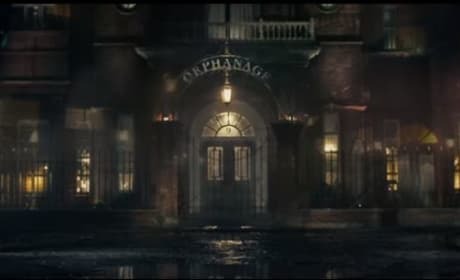 The film is a reboot of 1970's music and will revolve around Bryce Dallas Howard playing a park ranger, in this adaption Pete is a feral child kept alive by his dragon. 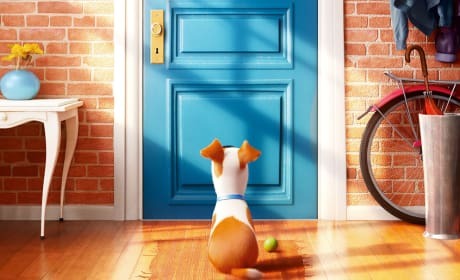 The Secret Life of Pets opens the Summer of 2016. Cate Blanchett stars in Cinderella. 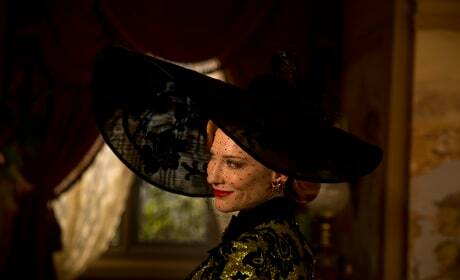 Blanchett is the Wicked Stepmother. A photo of Helena Bonham Carter from Cinderella. Carter is the Fairy Godmother. 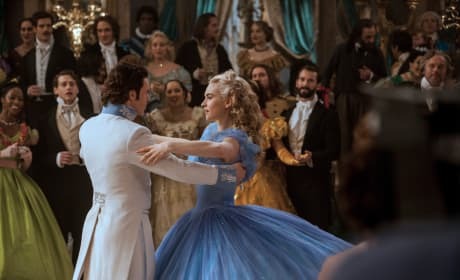 Lily James walks into the ball in Cinderella. James is the perfect Cinderella. Star Lily James listens to her Cinderella director, Kenneth Branagh. The pair are bringing Cinderella to life. Cinderella star Lily James and director Kenneth Branagh. The Disney animated classic comes to life. 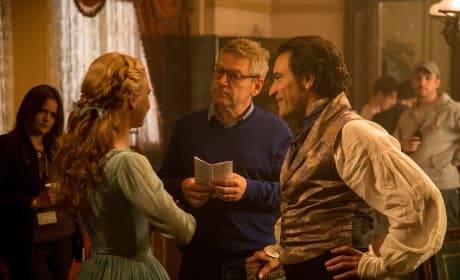 Lily James gets directed by Kenneth Branagh. They're making Cinderella. 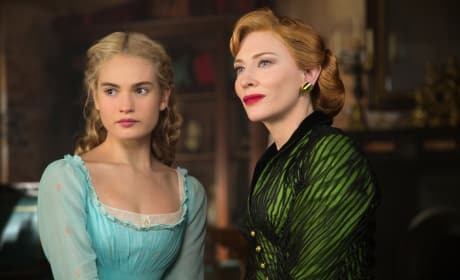 Lily James and Cate Blanchett star in Cinderella. James is Cinderella and Blanchett is the wicked stepmother. 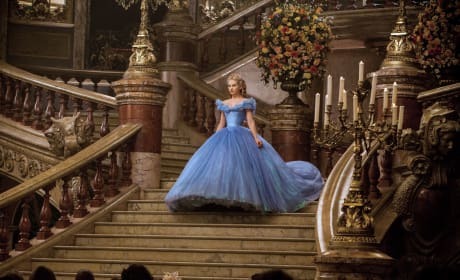 Lily James Richard Madden star In Cinderella. The pair play Cinderella and Prince Charming. Russell: I'm tired! My knee hurts! Permalink: I'm tired! My knee hurts! 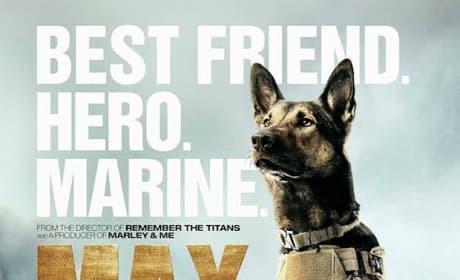 Which knee? ...My elbow hurts!